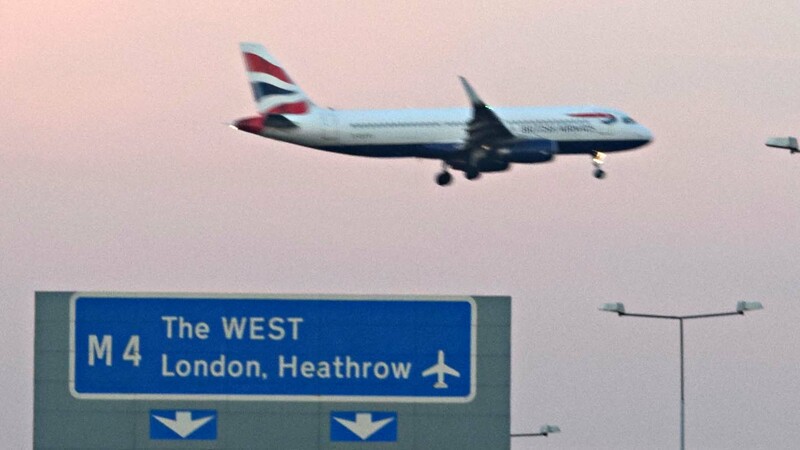 MPs have voted in favour of building a new runway at London's Heathrow airport, paving the way for expansion after decades of delays and policy U-turns. Boris Johnson, a leading opponent of expansion, missed the vote because he was in Afghanistan. The vote was welcomed by business group the CBI as "a truly historic decision that will open the doors to a new era in the UK's global trading relationships". Police locked-down the area after 12 Environmental activists staged a "lie-in" in Parliament's central lobby.